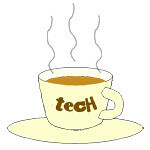 ERA « Tech bytes for tea? The new web portal enables buyers to look for properties based on how reputable and experienced the agents selling those properties are. The web portal offer properties sold exclusively by almost 7,000 ERA property agents. The company’s agents account for almost 50% of the market share of transacted real estate deals in Singapore. The free-to-use web portal offers buyers an objective ranking of ERA property agents based on their experience and client rating. This gives the buyer greater peace of mind when considering a specific property that they have found through a search in the portal. 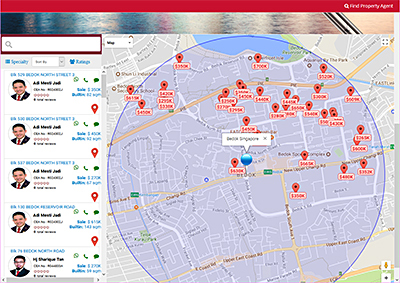 You can search for properties on sale or for rental and see a geographical spread of those available on a map. Property agents who have the most completed transactions will be ranked on top. 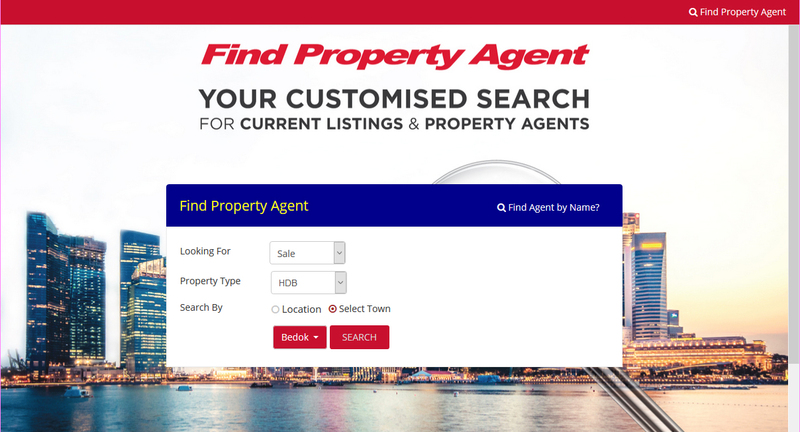 The growing online property portal 99.co has officially launched its web and mobile search products, announcing a major round of funding and expansion into the residential sales segment. Panel at the official launch of 99.co at the AVALON at Marina Bay Sands. From Left: Tan Kok Keong (CEO, REMS); Evan Chung (VP, DTZ); Darius Cheung (CEO, 99.co); Eduardo Saverin (Co-founder of Facebook and investor of 99.co); Eugene Lim (KEO, ERA); Mohd Ismail (CEO, Propnex). Photo credit: 99.co. 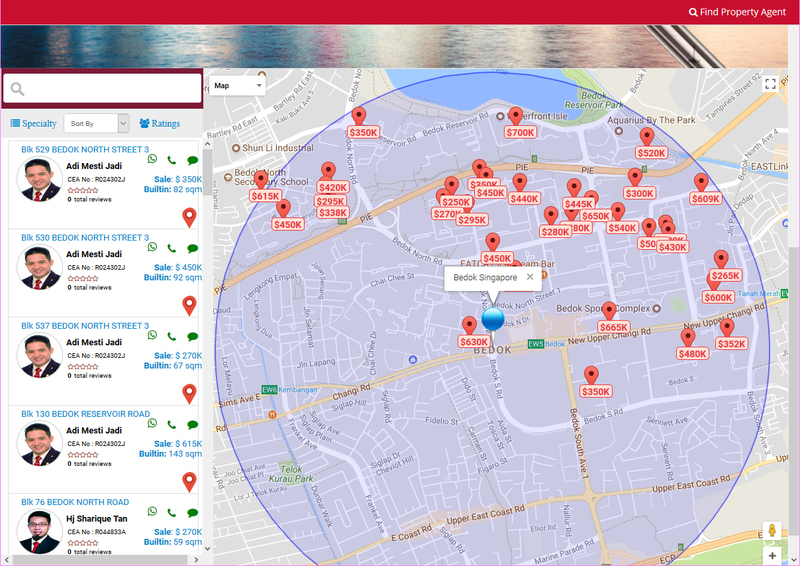 Online property search portal 99.co has officially launched an expansion of its services into the residential sales segment and new investments totaling S$2.7 million to date. “When I was trying to find a home for myself here in Singapore a few years ago, 99.co didn’t exist and I naturally explored all web and mobile tools available, and I was nothing short of disappointed. Were the listings real and available? Was the pricing data and other details accurate? Why so many duplicates? It was a high-friction and time consumer experience that had to change,” says investor and user Eduardo Saverin. The portal aims to “create the most trusted and authentic way for users to find a home they’ll love”. 99.co prioritises the end consumer experience first, promising unbiased search results, personalised to the query of the end user and sorted by the quality of the listing data versus by the promotional spend of the agents. Since its soft-launch in November last year, 99co has introduced two mobile apps and ListRank, an algorithm that provides users the best and most relevant search results, and in the process doubled its web traffic. In the same period, the company says its competitors such as PropertyGuru and iProperty have seen a decrease of web traffic between 10 and 20 percent. Eduardo Saverin, co-founder of Facebook, sharing why he invested in 99.co. Photo credit: John Tan, taken on Samsung Galaxy Note 4.